Montreal’s very own singer SARA DIAMOND was granted the gift of song through her family lineage. Starting her professional career at just five years old, Sara’s years of exploration led to the development of a profound faith in the healing power of music. Sara’s smooth, smoky, and emotive vocals combine the best elements of R&B, soul, and pop to form her own breakthrough sound. 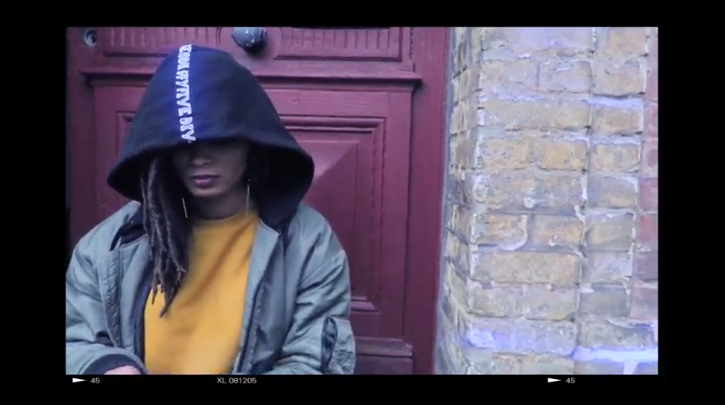 New alt-R&B sensation LORELLE HOWARD makes her entry on NEW LEASE MUSIC with dark visual to her latest single, ‘Black Sheep’. Shot in just two days, the production features the Brooklyn songbird largely roaming the streets in Paris. A slamming anthem for those who struggle to stay true to themselves, ‘Black Sheep’ is from her debut EP ‘Seven Phases: Moonscape’, set for release next month. 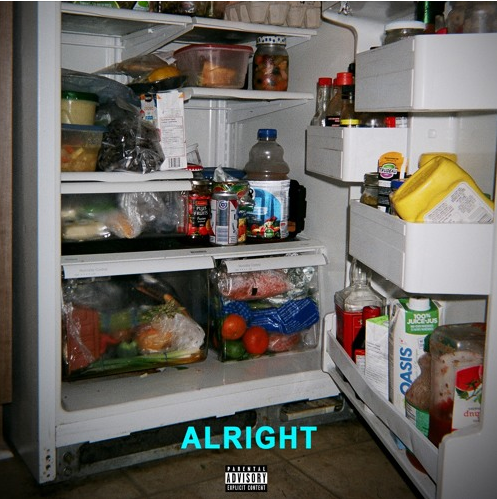 Lately, NEW LEASE MUSIC have been featuring a steady stream of Canadian artists, dominating the Song of the Day limelight. 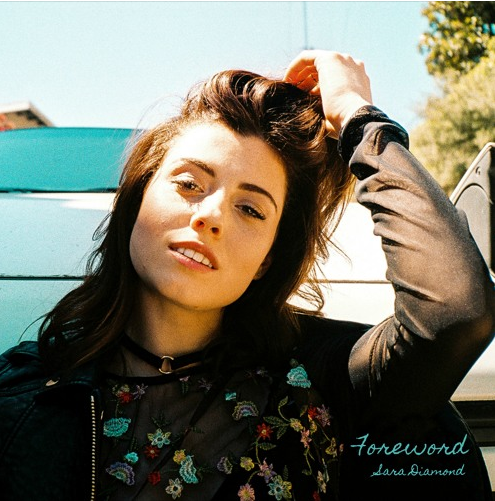 Continuing the stream is Montreal-based singer SARA DIAMOND and her latest smooth soulful R&B offering entitled ‘Foreword’. Featuring Brodi, whose baritone instrument adds extra meat to the titillating arrangements, ‘Foreward’ is about overcoming obstacles that once appear so mighty. 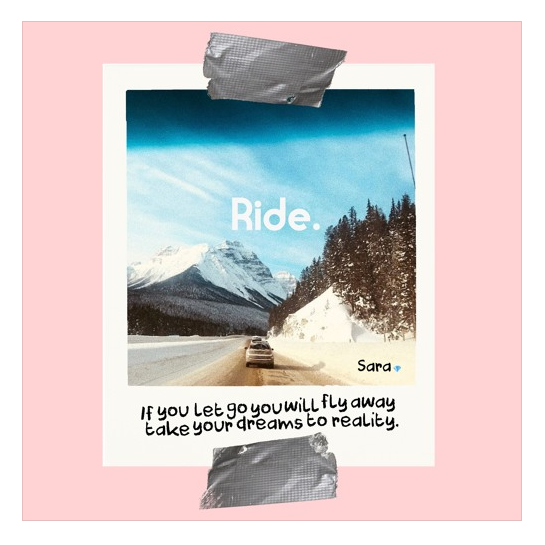 Sara was inspired to pen this song after bumping into an ex at the gas station after breaking up for over a year. NLM: Hey, thank you for taking part in an interview with NEW LEASE MUSIC. YG: All the pleasure is mine. We need more blogs like this! NLM: So what have you been up to on the music circuit? YG: In recent months, I had the opportunity to play live on the radio which was a great experience. 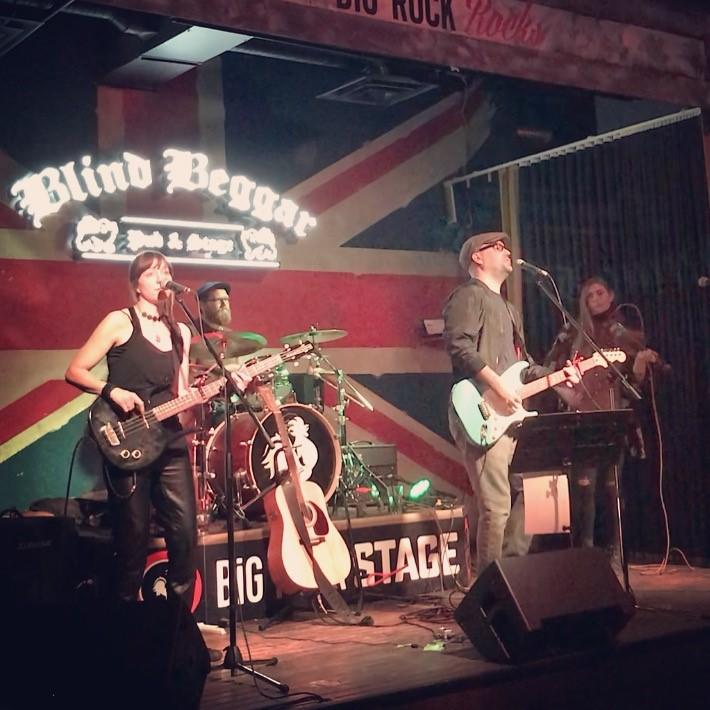 We had a couple shows here in Calgary which were instrumental in establishing our new sound; A departure from all acoustic to electric (with drums). NLM: Your single’ Montreal’ was named Song of the Week by NEW LEASE MUSIC. What was the public reception of the single? YG: It’s certainly one of people’s favourite being that it is very high-energy and backed up by an incredible performance from our fiddler Niki Romeril. I have since introduced a French part to the chorus and working with a rapper to mix things up. Stay tune for the next remix! NLM: What was your inspiration for writing ‘Montreal’? NLM: So how would you describe your sound to potential fans? YG:There is certainly some folk influences in the sound but not so much in my writing. It has been described as Edgy-Folk but Indie could also be a label. I’d rather say it’s very “Yves”! NLM: If you had to collaborate with ONE mainstream artist, who would it be? As a lifelong Leonard Cohen fan it would have to be him on a personal level. But sound wise I would have to say Arcade Fire because of their broad range of styles including an electronic angle. YG: Make tickets more affordable to live events, more emphasis on lyrics (rather than catchy hooks) and open music lover’s mind to more “unknown” artists. NLM: So what are your plans for this year? YG: We’re currently shopping for a producer to get into the studios in 2019! And in the immediate future, we will be performing live with the whole band on the University of Calgary radio station this fall while promoting our next show. As for myself, more writing. YG: My website is currently under construction (yvesandthetalent.com) so Instagram @YvesAndTheTalent. NLM: Finally, if music didn’t exist, what profession would you do? YG: Novelist or Sommelier. Although those are 2 things that are fun to do simultaneously; Drinking good wine while writing! RAGERS enters NEW LEASE MUSIC’s song of the day hotspot for the first time with single ‘ Alright’. Capturing an uplifting combo of electronic-esque beats and hip-hop, the almost five-minute summer cruiser addresses that although losing a love interest can make you feel lost, things will work out ‘Alright’ in the end. Since 2013 RAGERS have caught the attention from both hip hop and pop tastemakers and maintain their growing stardom ever since. The Montreal rap quartet are now getting geared up for the release of their album, ‘Raw Footage’ in June. Definitely a cracker…get your listening gear around ‘Alright’.